Trevor Noah has released Born a Crime: Stories from a South African Childhood version for children. Blending drama, comedy, and tragedy, Trevor’s story depicts the day-to-day trials that turned a boy into a young man. 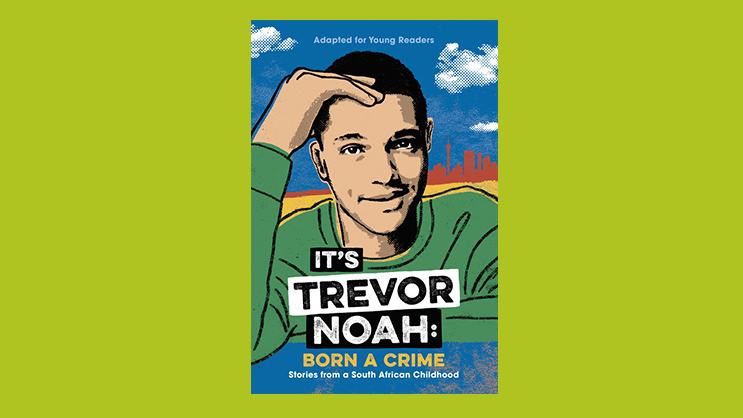 In Trevor words; Born a Crime: Stories from a South African Childhood is the compelling, inspiring, and comically sublime story of a young man’s coming-of-age, set during the twilight of apartheid and the tumultuous days of freedom that followed—from one of the comedy world’s brightest new voices. 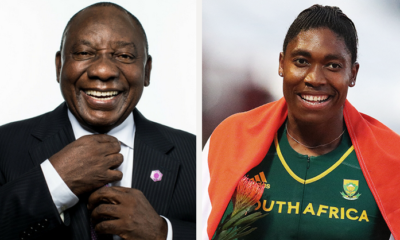 It is also the story of that young man’s relationship with his fearless, rebellious, and fervently religious mother—his teammate, a woman determined to save her son from the cycle of poverty, violence, and abuse that would ultimately threaten her own life. The new version is already available for purchase.